Why was the venue top of your list, and what from this place do you need to find in its replacement and alternative? Many couples secure a venue based if not totally, then mostly on their aesthetic reaction to the venue. How it feels compared to the look they envisage for their event. But the choice of a venue needs to satisfy the specific needs of your event. 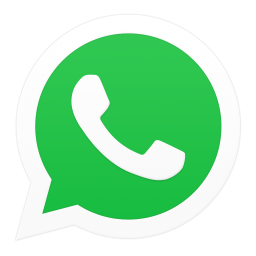 How many guests you have, internal and external spaces for the event, distance from accommodation and your budget among others. The first thing to do is to take a step back and outline what you technically need from your venue before making a short list. Italyweddings will then be able to help you select knowing your conditions. 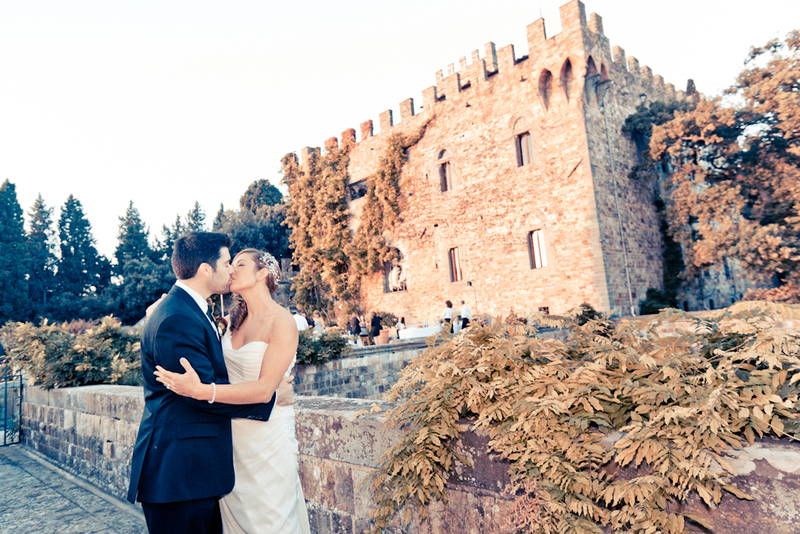 Castello Palazzetto: This stunning medieval location, just 17 km from Florence, is a charming and magical venue for large and small weddings alike. Perfect for an event that is both unique and unforgettable. Castello di Sarzana This ancient feudal hamlet, consisting of a small church with bell tower dated 1000, the adjacent castle, and a small group of houses, is a splendid example of medieval architecture. Castello della Corte The setting of Castello delle Corte clearly has a magical, historical quality; ideal for weddings in the formal gardens and grounds, or in the spacious, recently renovated, internal halls. If required guests can spend the night in the Limonaia and in the Castle itself. Villa Ferdinanda A dreamy villa set in the Tuscan hilltops with a wonderful view on Florence valley is the perfect place for the most important day of your life. With its several and sophisticated outdoor and indoor spaces the villa offers you the perfect location for an unforgettable wedding. Villa Grabau One of the most stunning, elegant formal villas in the foot hills of Lucca, available for civil weddings and blessings on site.